“Over My Head,” feels like floating off the ground on a hammock, blanketed by astral notes whilst gazing at stars. “I See You,” has a tasty folk rock flavor that’s easy to get lost in. It’s good to know that signing onto a new label didn’t diminish the band’s intimate percussive laced effortless indie folk/rock/pop core. In fact, it only sharpened it. 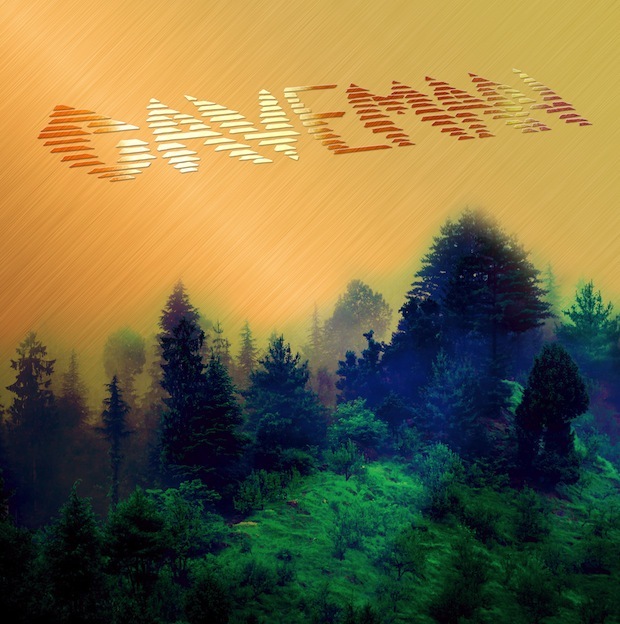 Capable of being both intimate and sweeping at the same time, the addition of swirling synth in a few of the songs just adds another layer to Caveman’s already broad flavor palate of sound. Immerse yourself in the album and know that it’s time well spent without purpose.